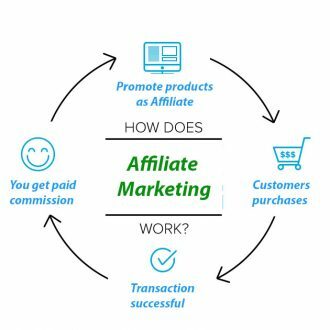 Affiliate program creates an easy opportunity for earnings for those who sells our products and services. Our affiliate program enables you to promote, recommend and refers customers to Africa Hosting while you make reasonable commission off their purchases. All you have to do is sign up for an affiliate account, place a link or banner to us from your site or even social media page, and for every sign up we receive, you earn money. It’s that simple. Each day you recommend products and services to friends, family, and co-workers, who purchase any product, you get paid. This happens to be one of the easiest ways to make money online or offline without capital investment from your side except little bit of time and dedication. Every process is automated so you won’t have to worry about any hassles. From your affiliate portal, once your are logged you, you are able to monitor your referrals activities including sales. How many of your referrals has made purchases, how much is your commission and your payout due date. 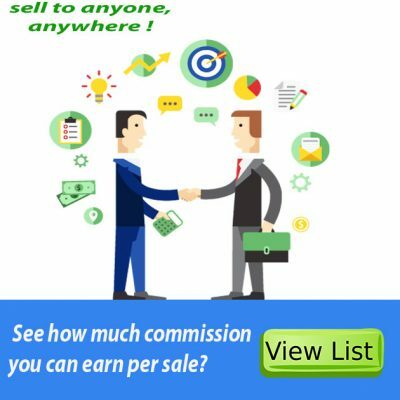 Or you simply request withdrawal and you are paid your commissions straight away. Africa Hosting offers one of the best commission in Web Solutions. You place our affiliate link or link with banner on your website, social media pages, groups, or timelines. 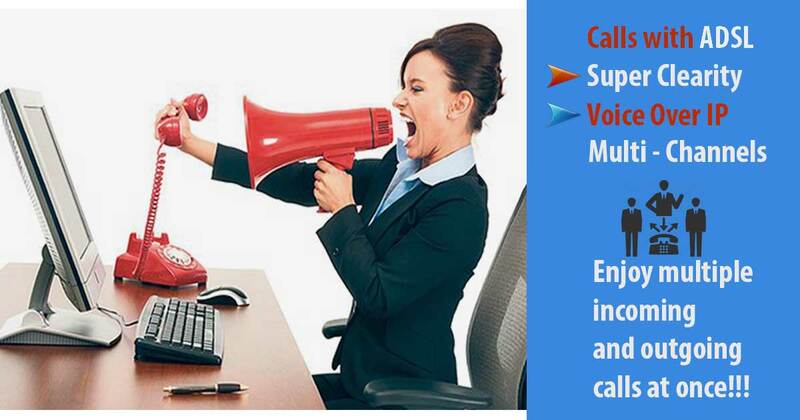 You can market through emails, whatsapp or sms. You can go on door to door or telemarketing. There’s no limit to how you can market as your simply run this as your own business. Customers clicks on link and arrive at our site and purchase through your marketing channel. Upon successful record purchases through your referrals, we pay you monthly. We use paypal for international affiliates. While we pay our local affiliates through direct bank deposit through EFT. 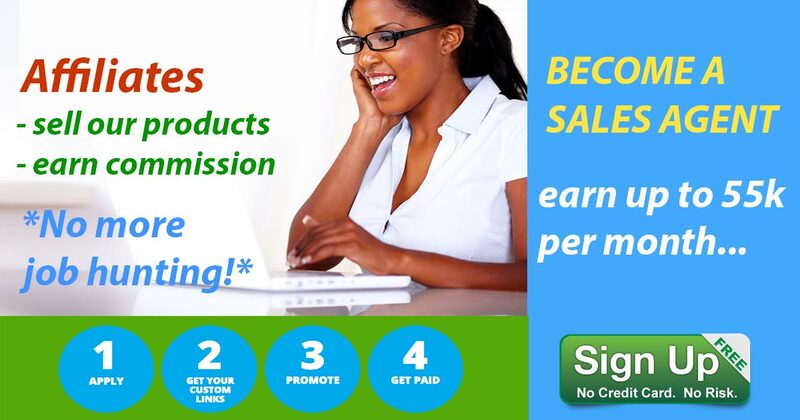 Your commissions are paid in full without any tax deductions. Straight up reward for your marketing efforts.